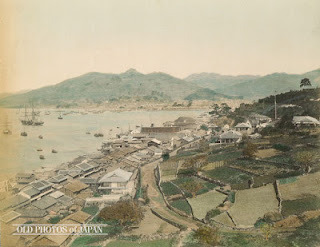 When Butterfly rehearsals began, in early April, I shared an exciting new Butterfly-related novel on this blog. 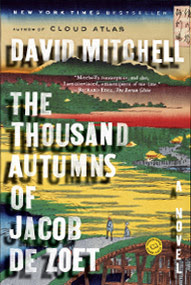 Now that we’ve closed our final performance, yesterday, I want to draw your attention to another great new book: The Thousand Autumns of Jacob De Zoet, by David Mitchell, published in 2010 by Random House. Set in Nagasaki about 100 years before Madama Butterfly takes place, this thrilling, captivating read follows another romance between a naïve western man and a Japanese woman: this time it’s an idealistic young Dutch clerk, Jacob DeZoet, who falls for a brilliant, disfigured midwife. You have to read the wild adventures that ensue to believe them. Suffice it to say that Mitchell, whose many awards and honors mark him as one of our most promising young writers, has the rare gift of being able to balance accessibility and popularity with ambition and an incredible way with words.